Beware of these diet downfalls that can sabotage your health and your running. Sports nutritionists are constantly asked about which foods runners should eat to boost their performance or their health – and which they should avoid. But separating the good guys from the nutritional offenders is not always as simple as it seems; health-food impostors can fool even savvy runners. 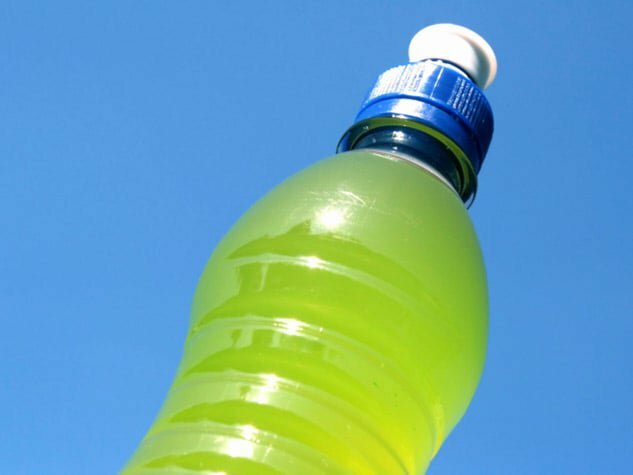 ‘Some simply don’t add much benefit and some can be detrimental to performance,’ says sports nutritionist Heather Mangieri. You know, for example, that bowls of ice cream fall on the rarely-to-never end of a runner’s diet spectrum, but some seemingly innocent foods and drinks also have a long history of committing crimes against your physiology; they should be given parole as an occasional treat or, better still, kept locked up for good. Here’s what our jury of experts found guilty. 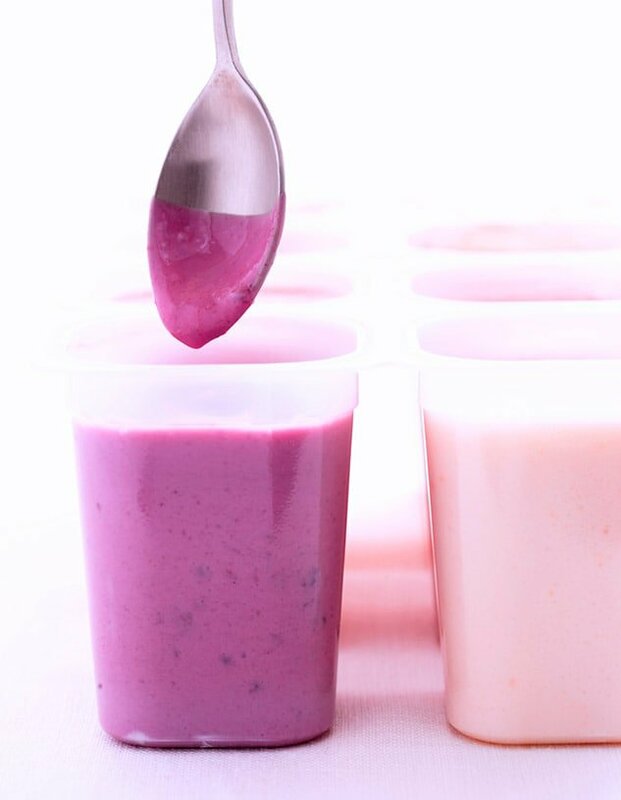 Dairy is a great source of calcium, potassium and protein, but flavoured yoghurts are usually sweetened with sugar – over 30g per serving in some cases. ‘Stick with plain Greek yoghurt,’ says Mangieri. It has eight grams of natural sugar, plus 20g of protein, per serving. ‘Multigrain’ simply means there are a number of different grains in the bread (as opposed to wholegrain, which means all parts of the grain kernel are used), so these loaves can still primarily contain refined white flour. 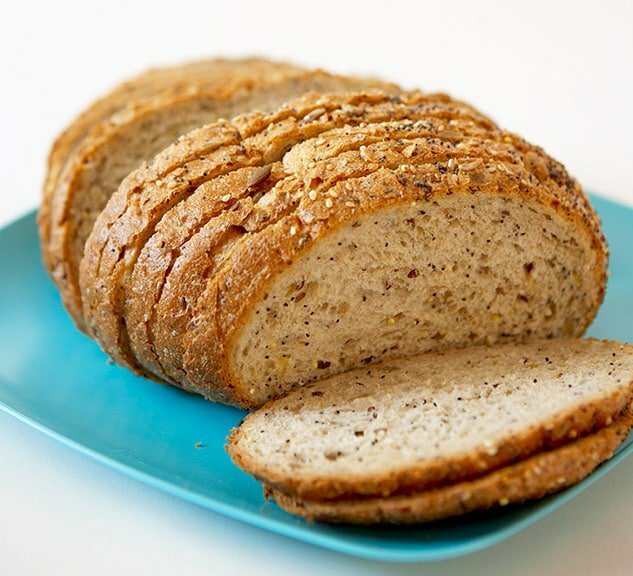 ‘I’ve seen runners buy seven-grain bread because they think it has more nutrients,’ says sports nutritionist Lindsay Langford. ‘These may actually just have more sugar and calories and very few whole grains.’ Look at the ingredients: the first item should be wholewheat flour or another wholegrain. 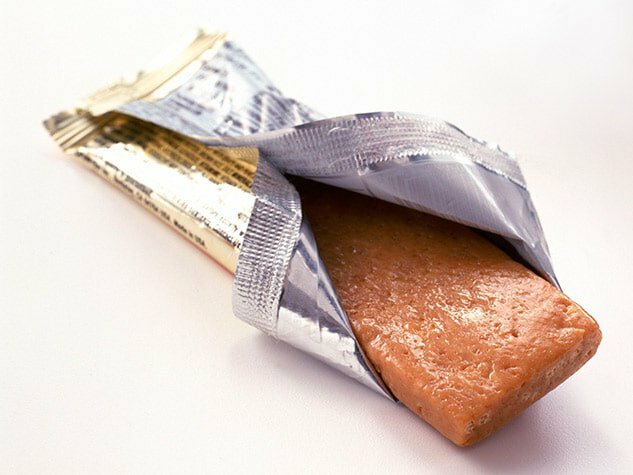 If you see partially hydrogenated oils on an ingredients list, the food contains artery-clogging trans fats. 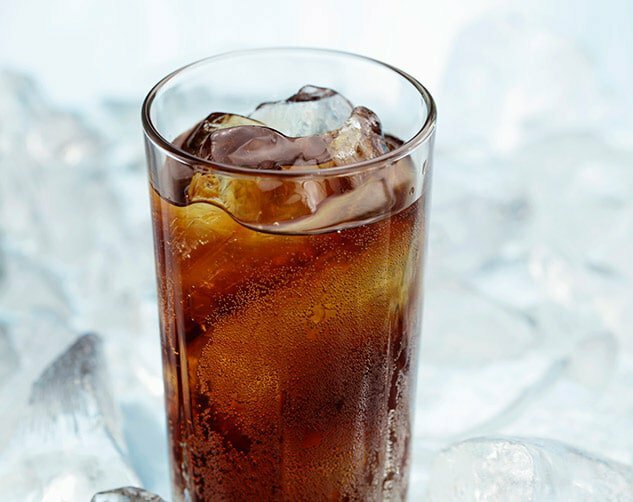 ‘They increase cholesterol levels and the body can’t easily convert them to energy, so they can also decrease athletic ability,’ says Langford. 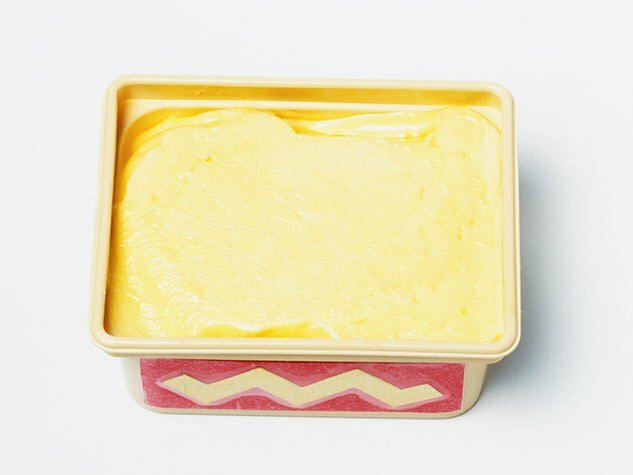 ‘Check foods like margarine and biscuits – if something has partially hydrogenated oils, skip it. Runners love to socialise over post-run beers and you even may have raised a glass to studies that found a pint won’t do much damage – and can even be of benefit. 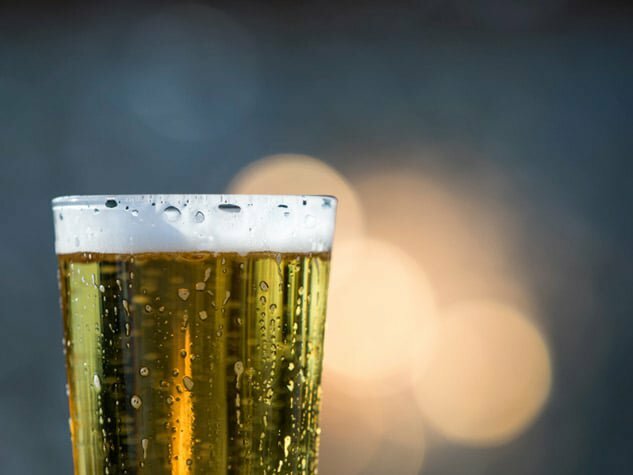 But, as usual, there’s a caveat: drinking more than one can hinder your body’s ability to repair itself. ‘Beer has carbs, so have one, but don’t let it replace water,’ says nutritionist Jim White. That’s because alcohol is a diuretic, so it can leave you dehydrated. In fact, drink extra H2O if you’re imbibing. Caffeine can boost performance and make a run seem easier. But get your buzz from a cup of coffee or an energy gel. 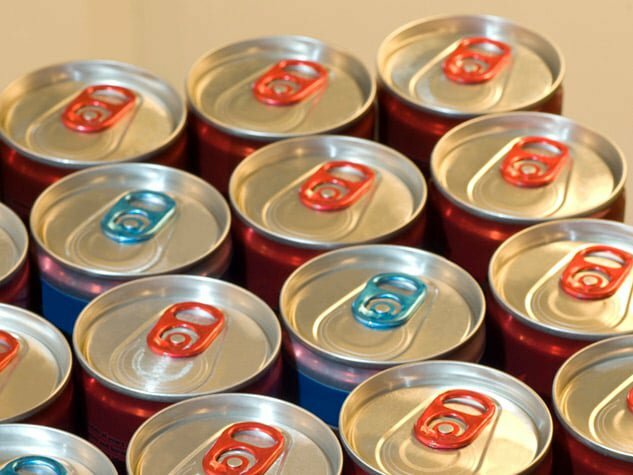 Research published in the British Journal of Nutrition found that athletes who used energy drinks did see slightly improved performance, but were also more likely to experience agitation, insomnia and nervousness for hours after competition. 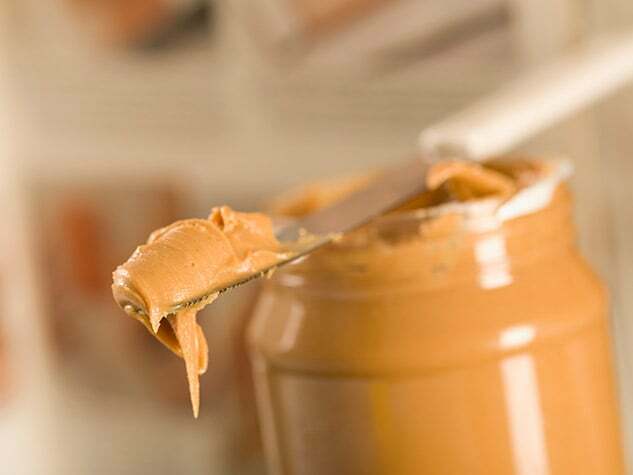 Peanut and almond butter can be a runner’s best friends – if you’re buying the genuine article. The ingredients list should feature nuts, salt… and that’s about it; if you prefer sweetened versions, opt for those with no more than three grams of sugar per serving, says Langford. Flavourings such as cinnamon are fine, but watch out for chocolate-and-nut-butter spreads: some contain more than 20g of sugar and four grams of saturated fat per serving (and, often, hydrogenated oils). ‘Many of my clients think they need a protein bar or shake after they run,’ says nutritionist and exercise physiologist Felicia Stoler. ‘But that usually comes at the expense of the carbs – and real foods – they should be eating.’ Instead, eat a little protein throughout the day, which is how the body best absorbs it. If your diet includes fish, chicken, dairy, veggies and wholegrains, you shouldn’t have to add processed protein to your post-run routine.